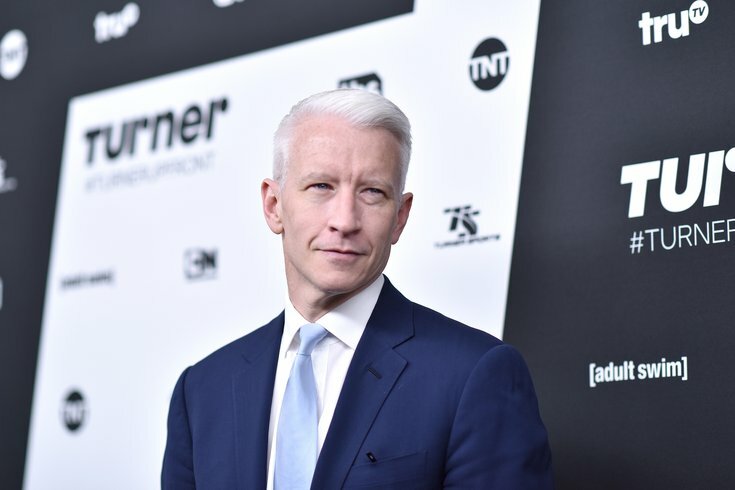 Broadcast journalist Anderson Cooper is shown in a photo taken in May 2016. Cooper and Andy Cohen will be at the Borgata Hotel Casino & Spa's event center on May 5 to perform their two-man show, "An Intimate Evening with Anderson Cooper and Andy Cohen." It seems the more chaotic things get around me the calmer I get. And I like being an island of calm in the midst of a swirl of chaos." That’s a good question. I’m actually reading I Claudius, which is a book by Robert Graves. When I was a kid...Masterpiece Theater did a TV series about it and I loved the TV series.